Training delivered through open mornings at Selby CP School in North Yorkshire; also available for consultancy work, training sessions and personalised school support anywhere in the north. Naomi is a class teacher and literacy subject leader at Selby Community Primary School. 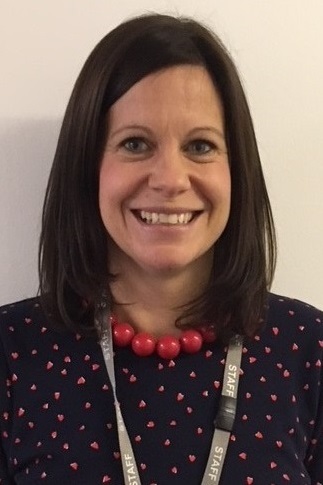 She is responsible for implementing Talk Nursery to Year 6. Alongside this, Naomi was an AST for 6 years where she delivered INSET in many varying schools within North Yorkshire. This also included supporting staff in planning and delivering these lessons moreover modelling lessons. Selby CP School began Talk for Writing in 2011 and it is now embedded in their school. Pie Corbett has visited the school and given them the stamp of approval to be a Talk for Writing training centre, where they will be able to share their skills and enthusiasm for raising standards in writing with their children. Talk for Writing drives the whole creative curriculum through Selby CP School. Their book-led curriculum is delivered with enthusiasm, by inspiring teachers who generate a love of reading whilst developing their children’s writing skills. Children have never been so enthused with their writing and staff have a real passion and understanding when teaching literacy.